We've got everything you need for table tennis and pickleball! 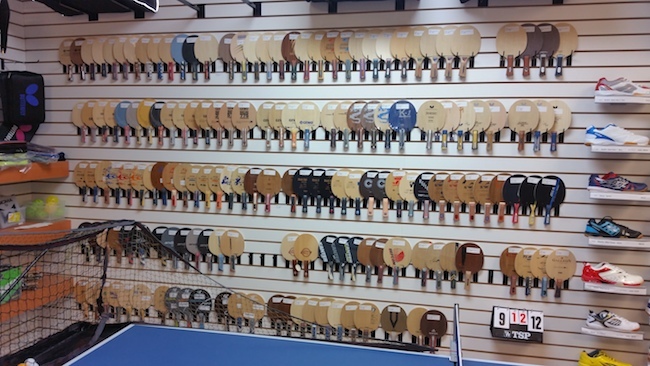 Our boutique offers the largest selection of table tennis equipment and supplies at the lowest prices in North America: tables,robots, rackets, blades, rubber, balls and more. And now we have also pickleball. Ping Pong Depot online is open 24/7... visit us anytime, day or night! You may also visit us at our boutique and meet with our caring, knowledgeable and experienced staff. Boutique business hours: Monday-Friday between 9am-4pm.